Emmy-winning cinematographer for TV and film -- via the Hollywood Reporter. 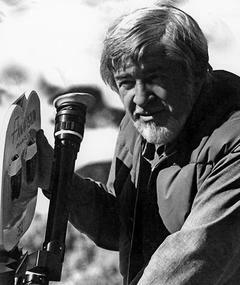 He worked on many peculiar films of the time -- The Strawberry Statement, The Culpepper Cattle Co., Little Fauss and Big Halsy, Dirty Little Billy, and The Mack. His most prestigious project was The Great Santini.